2013 CAN AM RS T SE5, Consigned 2013 CAN AM SPYDER RST SE5 Motorcycle owned by our Decatur store and located in DECATUR. Give our sales team a call today - or fill out the contact form below and have one call you! 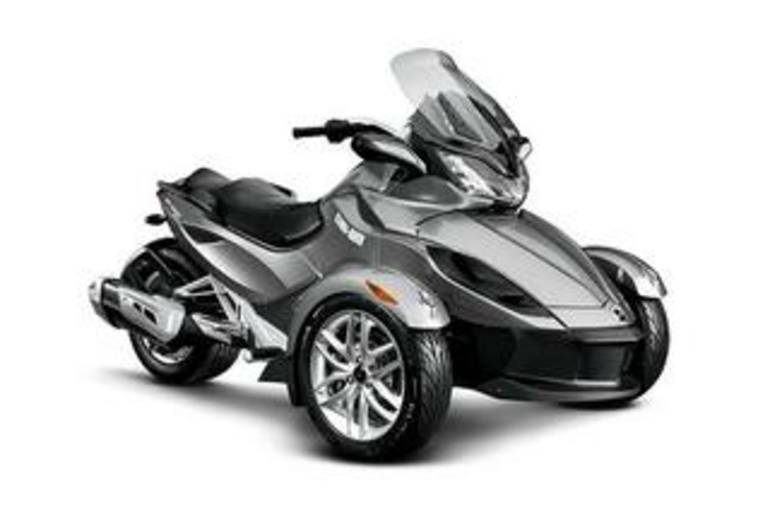 All Can-Am pictures are kind of Can-Am HD motorcycles picture was taken, including motor fuel gauge, engine, engine mounts, tires, fuel tank, the car handles, lights and so on, 2013 Can Am RS T SE5 Standard full-screen viewing,2013 Can-Am Motorcycles today Price: $15,999.